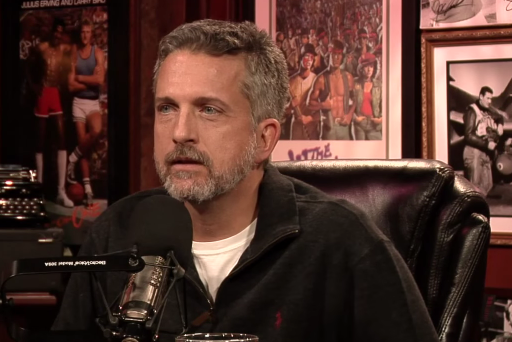 Bill Simmons, remember that guy? You may not have seen much of him of late since the news of his pending departure from ESPN was broken over two months ago but now we know the answer of what he will be doing next (well, for the most part) by way of our old friend, Richard Deitsch. Come 2016, Simmons will debut a weekly television show on his new exclusive television home, HBO. When Fox debuted its NFL coverage in 1994, network pregame shows had only been half-hour broadcasts. That changed with the debut of Fox NFL Sunday and as a result, every network pregame show that has debuted since has been an hour-long. 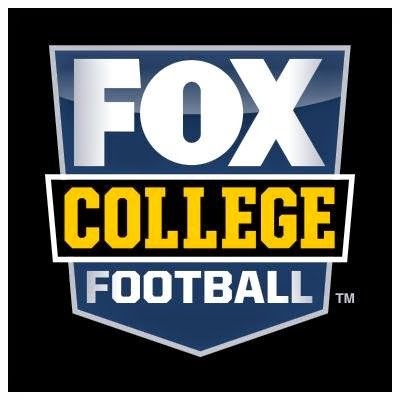 Now, Fox is beginning their pregame coverage even earlier this upcoming season at 11 a.m. Eastern by moving Fox NFL Kickoff from Fox Sports 1 to the big network.